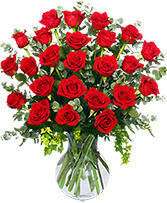 Let Flowers of Boca deliver a beautiful surprise for you today!! 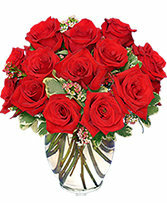 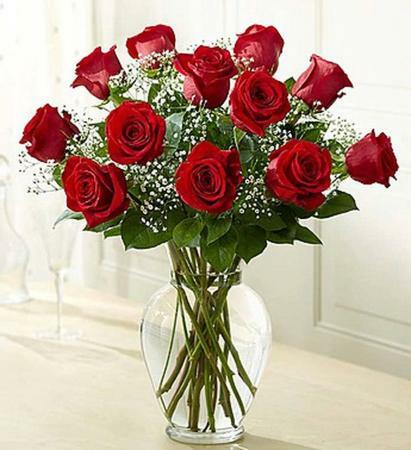 This vase of 12 brilliant LONG STEM red roses is an elegant and natural way to say, "I love you." 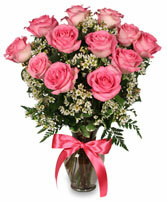 Call our shop At 561-465-2968 or order online today!